Congratulations Green Bay! What a game! It hasn’t been an easy season but it has been a fun one. The same can be said for the Super Bowl. It was a nail biter down to the end, but somehow, the Packers pulled through. Aaron, you deserve the trophy…and the belt! 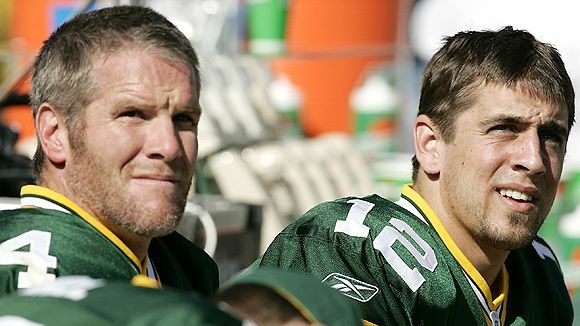 Some of you will agree with me…and some of you will shake your heads…but I hope that Brett Favre is proud of his team (yes, I still consider GB his team) and proud of the man who followed in his footsteps. 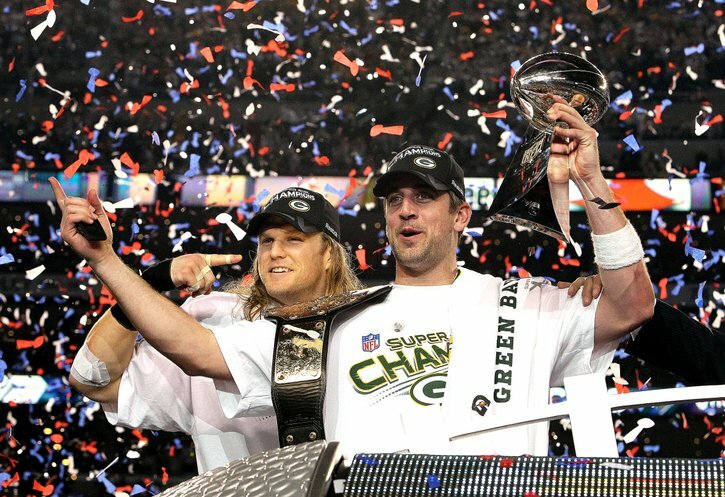 They have both been a joy to watch and during their time in GB, both led with excitement and determination, and now both have won Super Bowls with the Packers. I can’t wait to see so much more from Aaron! 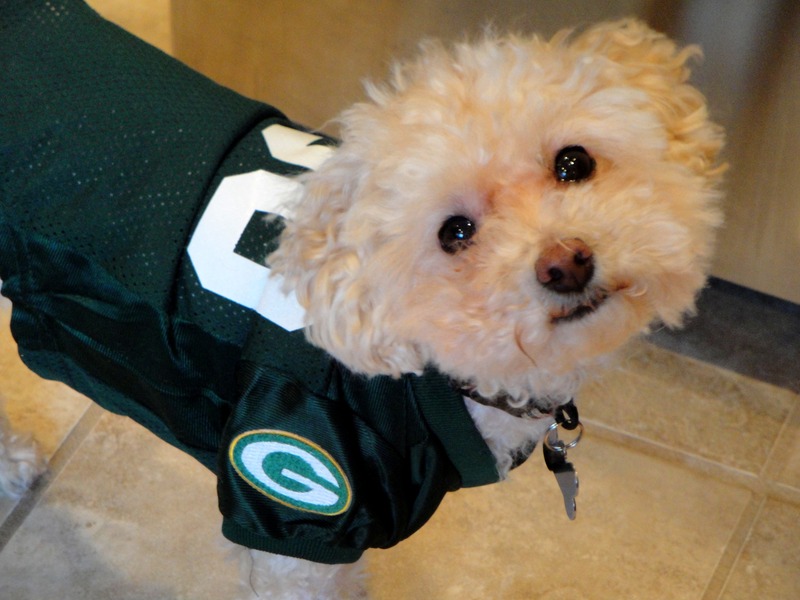 I can’t wait for another Super Bowl…and another afternoon celebrating with Cheese, Beer and Bratwurst! Many of you probably enjoyed this game with a group of friends or family. Some of you probably hosted a party. Some of you were lucky enough to GO to the game. And some of you were like me…at home on the couch…watching the game…PLAY.BY.PLAY. I put on my usual show…clapping, shouting, cheering, and screaming some pretty ridiculous comments at the TV. My husband sat next to me and endured my enthusiasm…occasionally jumping in with his two cents. At one point (early in the 2nd half), Ryan looked at me and said, “I sure hope the Steelers can make this a game. I don’t want a blowout. This will never be a memorable Super Bowl if it is a blowout. It will be forgotten and reported that the Steelers just weren’t a worthy opponent.” I, of course, told him that I thought that was ridiculous. I Said I would be perfectly happy with a blowout. If nothing else, it would save my finger nails from being bitten to their nubs. And then…as the game progressed into the late 3rd and 4th quarters, I reminded Ryan that he ASKED for this stress…this MATCH…this nail-biting game and that I, again, would have been fine with a run away game. He laughed at me…obviously. With that….what better way to celebrate a GB trip to the Super Bowl than with the appropriate food. CHEESE. BRATS. BEER. First up…fried cheese curds! 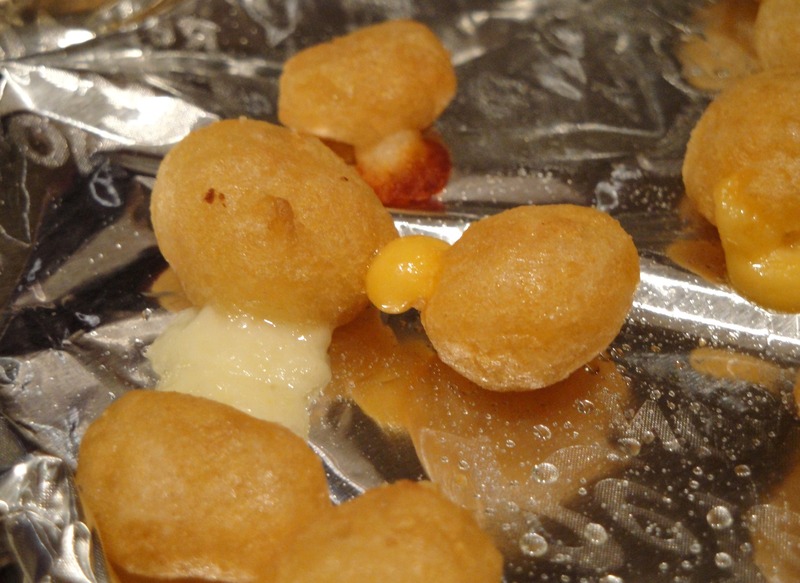 Let it be known…cheese curds (the real deep-fried kind) are one of my FAVORITE treats. 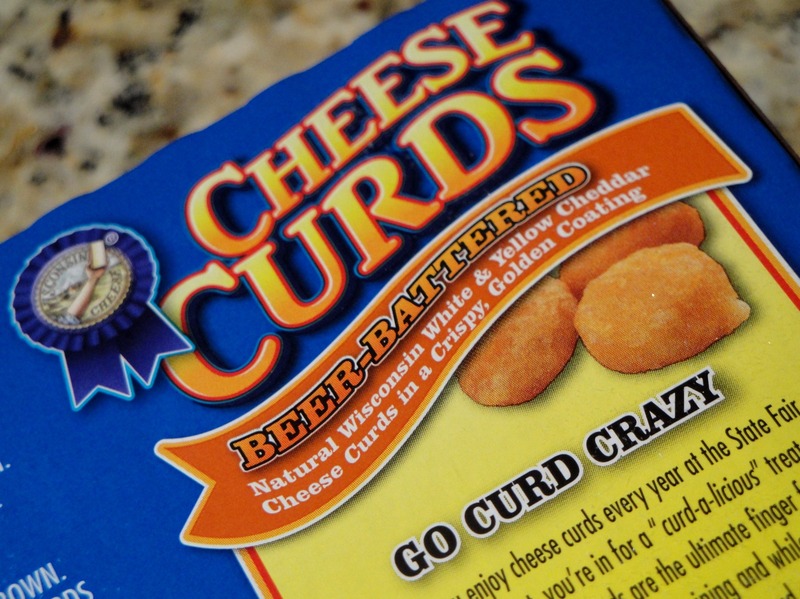 There are few things in this world that top cheese curds in my book. Thank heaven I was born and raised in WI! While I had contemplated learning how to bread and fry my own cheese curds, I opted to try this boxed version for the game…and instead of frying, I threw them in the toaster oven. DELICIOUS. If you want to treat yourself to a WI classic…give these a try! Along with our beer-battered cheese curds…there were brats! 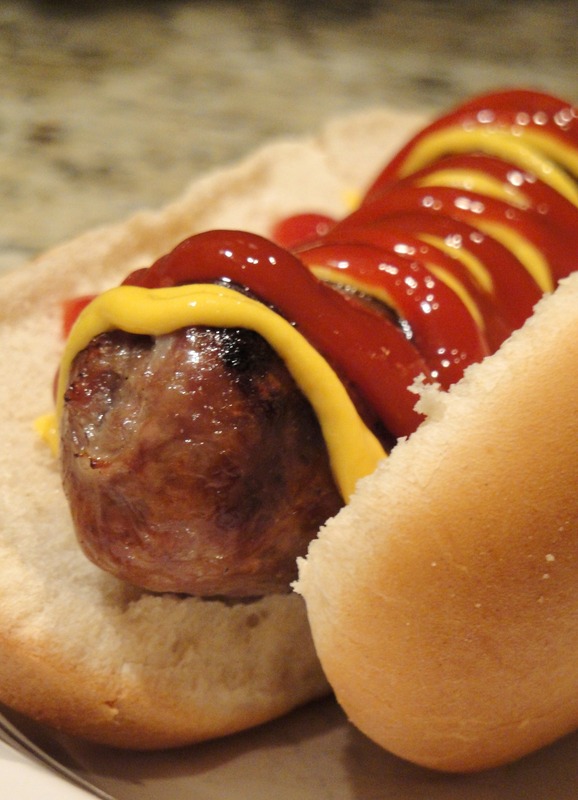 Real…Wisconsin-style…beer-brats. For those of you who aren’t familiar with prepping brats the WI way…be sure to buy fresh beer-brats, poke them a few times with a fork to open the casing, boil them in beer, and then throw them on the grill! 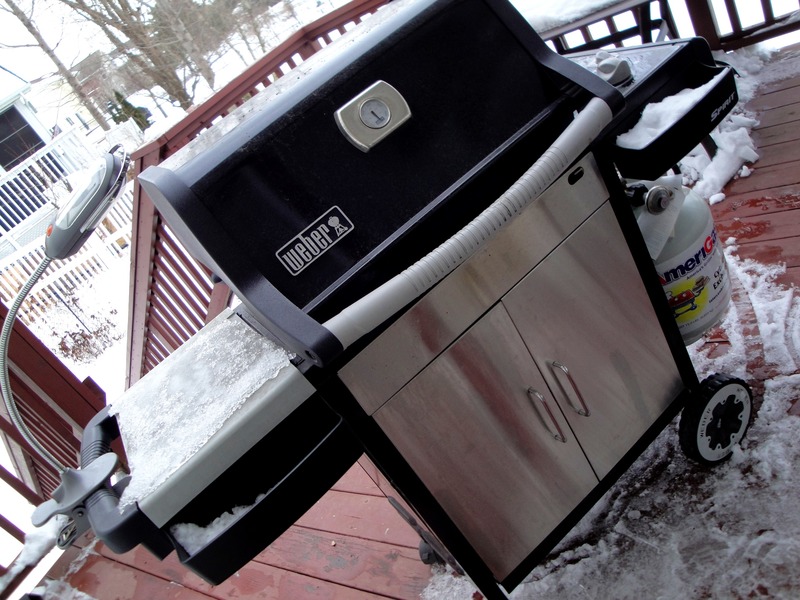 And NO…it is NEVER too cold to grill. Last, but certainly not least, there was beer! Not too much for these 2 home-bodies, but we each had a beer or two! 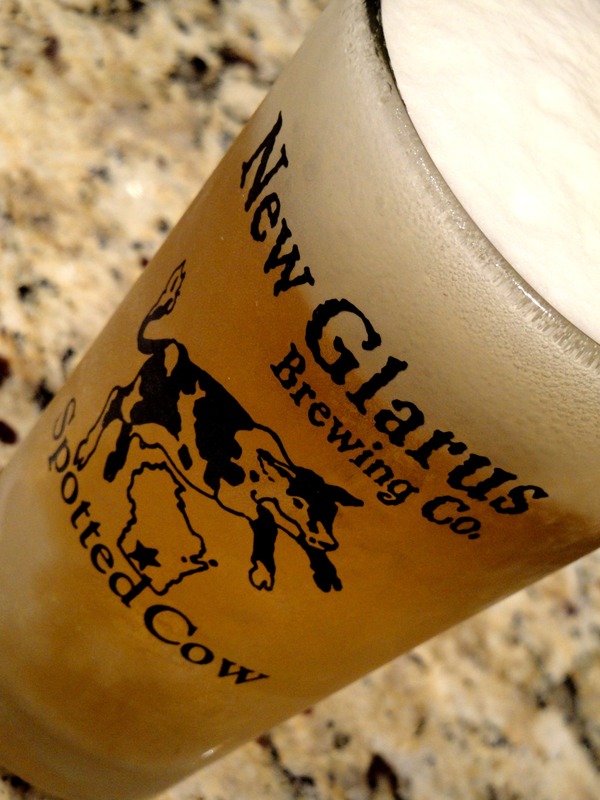 Ice-cold WI brew. 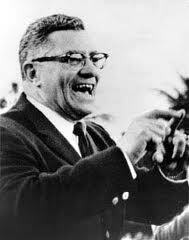 I have no doubt that Vince Lombardi was smiling down on the Green Bay Packers last Sunday. Cheers to an exciting and successful season! With the Lombardi trophy safely home in WI, may you now remember….